Jack Ser is an astute investor with a wealth of experience in the Real Estate, Hospitality, Education and Fintech sectors. Over the last decade, he provided advisory and strategy guidance to a multitude of high net worth clients and corporations worldwide in the Finance, Insurance, HR, Telecommunications and Mining industries. 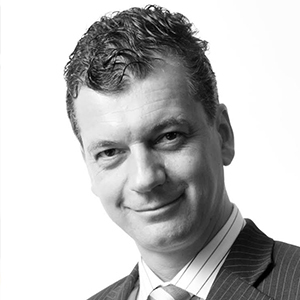 Jack’s expertise has also been nationally recognised by the Singapore Business Advisor & Consultant Council, where he won the 2015 Management Consultant of the Year award. 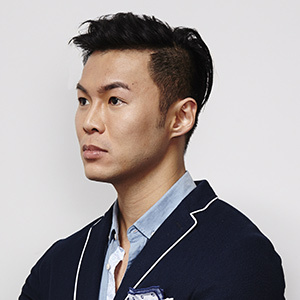 As a serial entrepreneur, Jack is the founder of FundYourselfNow (now Katalyse), Asia's leading cryptocurrency crowdfunding and information website. He has a diversified portfolio of investments in F&B, nightlife, education and automobile companies regionally and is always open for new investment opportunities. Kenneth has extensive experience in software development and is currently the COO at FundYourselfNow (now Katalyse). He consulted on large scale enterprise deployment for MNCs and government Agencies. He has over 10 years of experience in the design, development and implementation of custom applications, mobile app development, website and eCommerce platforms, helping startups and business build their products. He is an avid supporter of the fintech and its potential applications that can revolutionize the world. 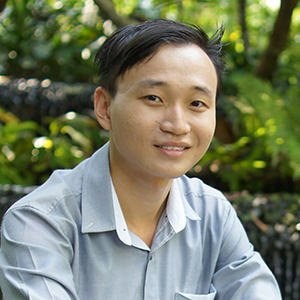 Junyi has 7 years of experience in vetting and development of cryptographic solutions and has extensive experience in cluster management and hardware acceleration. He is a crypto-enthusiast who started mining bitcoins in the early CPU days and ETH since genesis and he will be responsible for coding secure smart contracts capablity and backend optimizations for the platform. 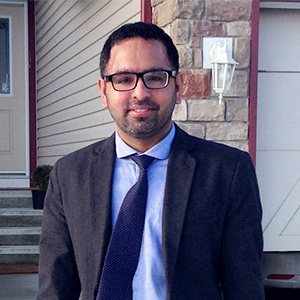 Gary Bhatti has 14 years in technology and commercial software solutions architecture development. He has proven ability to identify, analyze and solve problem and to increase customer satisfaction and control costs through expertise. Understands complex database concepts as well as the implications of different database designs. He currently serves as the CEO of Netset Software Solutions, and has experience in architecting robust solutions for governments and MNCs for their web, mobile and blockchain based products. Netset Software Solutions is currently a technology partner with FundYourselfNow. 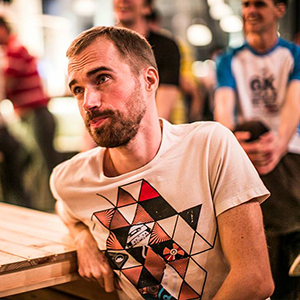 Bogdan is an entrepreneur who has over 7 years of experience in brand identities and graphic design. Today, over 386 companies and businesses from all over the world are proudly standing out with his art-works. He provided advisory and strategy guidance to multiple European companies from the healthcare, IT and marketing industry including tens of innovative start-ups. Since 2013, he has been highly involved in the cryptocurrencies and blockchain technology, analyzing all the possible technologies within this space and promoting them through local public conferences. He believes that if we want to change the world, we have to let our dreams be bigger than our fears and our actions louder than our words. 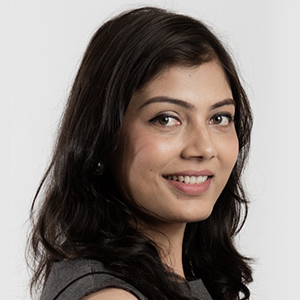 Rakhee is an experienced Marketing Manager with a demonstrated history of working in the information technology and services industry. 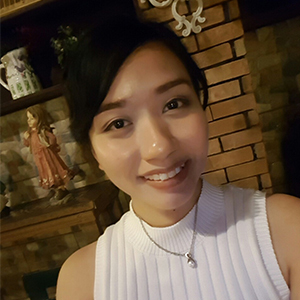 Skilled in Digital Marketing, Consumer Behavior, Business Analytics, and Microsoft Excel.She has strong marketing professional with a Masters in Management focused in Business Administration and Marketing from Singapore Management University and loves connecting with marketing professionals, digital experts, and world changers. A results-oriented professional who has a sense of team, constantly engages in new challenges, strives for personal success and gets results by creating value. Archie is a professional mobile and web developer. Few years before, he was involved in the blockchain industry as CTO of CoinPip. He has experience developing and designing smart Ripple gateways for fiat currencies and Bitcoin. He also integrated Bitcoin protocol in the POS system (Android/iOS and web based) bundled with API of exchanges. 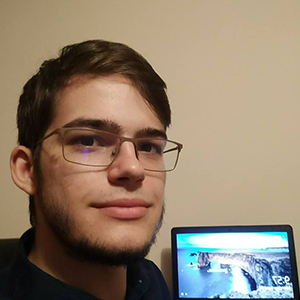 He is now researching and developing Ethereum with smart contracts and security. Charlene is an experienced UX and web designer with over 5 years of experience. She started to learn design and code way back when she was still in grade school and has a degree in Multimedia Arts. She enjoys learning more about her craft and likes to push herself to the limit to create beautiful and fresh designs. 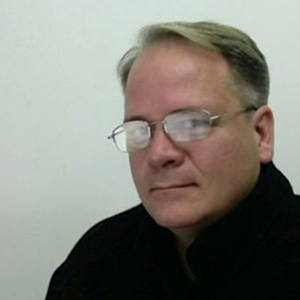 Roland Schwinn is a senior financial market expert with more than 25 years background in derivatives trading & clearing, international exchange market infrastructure and financial markets business development. 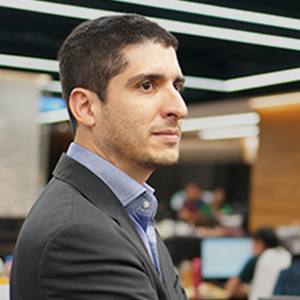 Being based in Singapore, he spent the last 10 years expanding the client base and developing cooperations as an executive director of a large international financial market infrastructure provider. 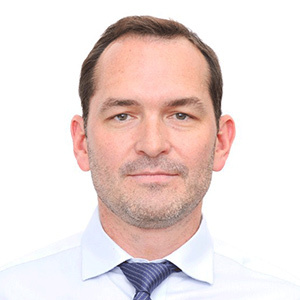 Roland also serves as a shareholder director on the board of the Bombay Stock Exchange (BSE) and is a research fellow at Singapore University of Social Sciences (SUSS). 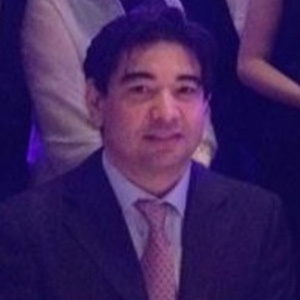 Carlos is the co-founder of Nogle Pte Ltd based in Taiwan. Nogle is a leading Asian venture studio firm, which team up with entrepreneurs and early-stage startups to turn ideas into products and companies by offering technology, funding and connections. Previously, he was the CEO of Success Dragon International, a listed company in Hong Kong, engaged in the provision of management services for electronic gaming equipment. Mr. Salas Porras also served as Senior Partner or Senior Managing Partner in several law firms in Costa Rica. He also held senior positions in private financial and multinational corporations. In 2006, he received an award known as “Top 40 lawyers under 40” from Latin Lawyers Association, Buenos Aires, Argentina. Carlos has provided angel funding for FundYourselfNow to develop their initial product. Michael Wuehler is a blockchain entrepreneur and evangelist, working on cutting edge technology revolutionizing Ethereum. He is the Founder of the Ethereum New York Meetup Community. Previously, Michael was a Senior Vice President at Bank of America in the CTO organization where among other roles he ran Middleware and Messaging globally for the Global Markets line-of-business and most recently served as COO for the Engineering teams working on Software-Defined Infrastructure. Michael has a Masters’ Degree in Information Systems Management and an MBA from the University of Chicago Booth School of Business.